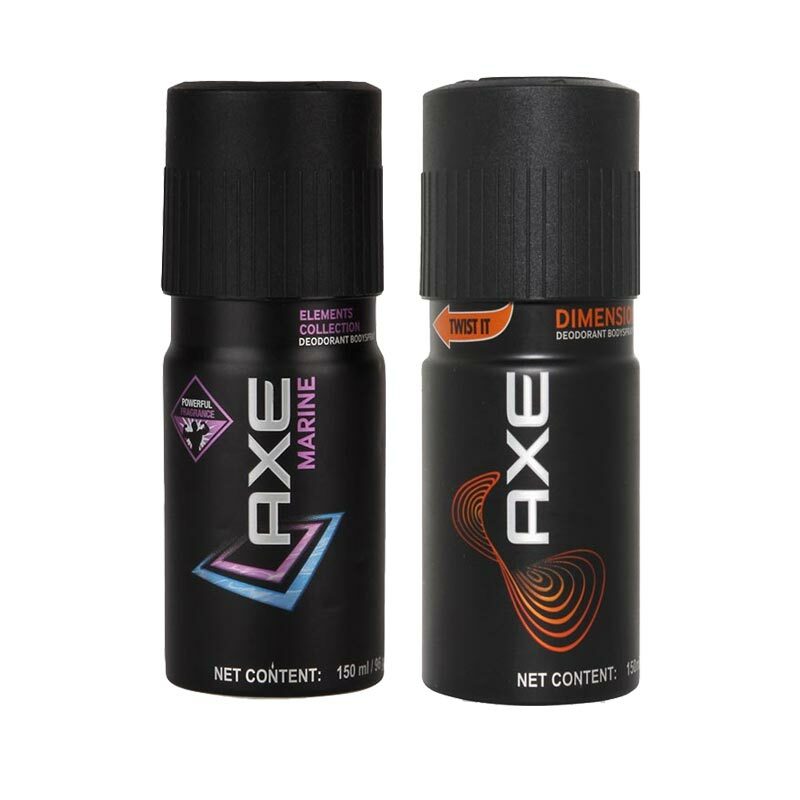 Axe Axe Marine, Dimension Pack of 2 Deodorants Axe Deodorants for men are iconic deodorants that sets the standards of Axe Men high, Online Shopping for Axe deodorants is just a click away. 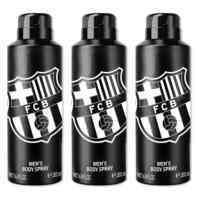 Axe symbolises your free spirit and urbane choice by creating these deodorants with a blend of fruity and musky manly scents. 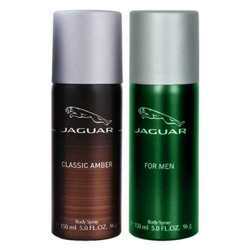 These deodorants makes sure that you spread your aura wherever you go and keeps body odour away. Product #: Regular price: Rs.390INR390(Sale ends 01 January ) Available from: DeoBazaar.com Condition: New In stock! Order now!